Combining endoscopy,( the examination of an internal body part with an instrument called an endoscope), and x-rays has become one of the most effective ways to diagnose and treat hepatobiliary disease, bile duct blockages, tissue abnormalities, and even tumors in the bile ducts. The technique is called Endoscopic Retrograde Cholangiopancreatography (ERCP). If a problem is found during ERCP, the endoscopist can often perform a procedure to repair or improve the condition. 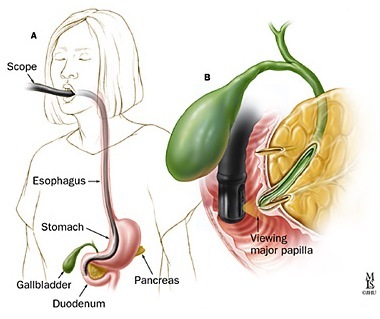 Many ERCP patients are hospitalized, but ERCP has replaced surgery in most patients with common bile duct and pancreatic disease, and depending on the patient’s condition and the complexity of the procedure, ERCP can also be performed as an outpatient procedure. Although many people worry about discomfort from the endoscopy, most tolerate it well and feel fine afterwards. Medications are given through an IV line during the procedure. A plastic mouth guard is placed between the teeth to prevent damage to the teeth and endoscope. Many patients sleep during the test; others are very relaxed and are not aware of the examination. The ERCP endoscope is a special flexible tube, approximately the size of a finger. It contains a lens and a light source that allows the endoscopist to view the inside of the patient’s body; images are magnified on a monitor so that even very small details and changes can be seen. The endoscope also contains channels that allow the endoscopist to take biopsies (painless tissue samples) and introduce or withdraw fluid, air, or other instruments. Contrast medium is introduced and seen through use of x-rays. Depending on what the endoscopist sees during the ERCP, he may perform a variety of procedures or treatments. The length of the examination varies between 30 and 90 minutes (usually about an hour). During his residency and fellowship, Dr. Johnson trained in Surgical Endoscopy with a specific emphasis on both diagnostic & therapeutic ERCP. In fact, along with other colleagues, he developed a new method for treating obstructing complicated biliary disease using combined cholecystectomy and ERCP in a one stage procedure, so-called the “One-Step/ELBS.” Throughout residency and fellowship, Dr. Johnson presented at many national conferences regarding ERCP use by surgeons for trauma and general surgery in addition to authoring several publications. Dr. Johnson is a general surgeon who among other things, specializes in the surgical treatment of diseases of the foregut. The foregut, also known as the upper gastrointestinal (GI) tract, consists of the esophagus, stomach, and upper small intestines. Many conditions and diseases that affect the upper GI tract are very different from those that afflict the rest of the GI tract (such as the colon).The surgical procedures that are performed to address these upper GI diseases require a unique set of skills, techniques, and approaches. Many recent studies have demonstrated that for certain procedures, surgeons who specialize achieve the best results. Because Dr. Johnson specializes in minimally invasive robotic and laparoscopic treatment for conditions of the esophagus and stomach, he is often referred difficult cases involving the foregut. Smaller incisions and less abdominal wall trauma contribute to shorter hospitalizations, less pain, and quicker recovery than is observed following open procedures. Laparoscopic techniques have been widely adopted in a variety of foregut procedures. The laparoscope has allowed surgeons to visualize areas that are more difficult to see in standard open procedures, but there are still some limitations inherent to a laparoscopic approach. The visualization during laparoscopic surgery is typically two dimensional and limited by camera operator fatigue and abrupt movements. Da Vinci robotic foregut surgery represents the state-of-the art approach for surgical treatment for many upper GI disorders. 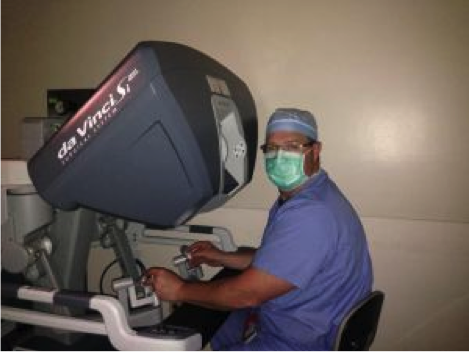 Certified in da Vinci robotic surgery, Dr. Johnson uses this minimally invasive surgical technique with much success. Surgical robots allow the surgeon to overcome many of the limitations associated with laparoscopy. Ergonomics are improved as the surgeon sits at a console remote from the patient and manipulates controls for the surgical instruments. The computer allows for very fine and precise movements of the articulated surgical instruments providing agility similar or better than the human wrist and hand. In addition, high-definition, three-dimensional visualization provides image detail and depth superior to that of a standard laparoscopic system. The camera is also manipulated by a robotic arm controlled by the operating surgeon. These features translate to certain advantages during complex foregut procedures when compared to a standard laparoscopic approach. 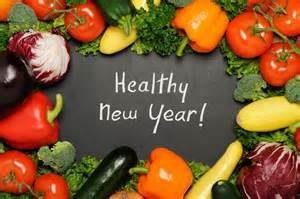 If foregut surgery has been recommended for you, call for an appointment at (702) 369-7152 or click on Contact above to reach us on line. Trauma is the branch of surgical medicine that deals with treating injuries caused by an impact. Many trauma patients are the victims of car crashes, stabbings, and gunshot wounds. Trauma can also be caused by falls, crush- type injuries, and pedestrians being struck by a car. Trauma doctors evaluate, diagnose, stabilize, and manage patients who have experienced an injury of this type. Trauma surgery encompasses the most severe, life-threatening, penetrating, and blunt force injuries; it involves operating on critical and often multiple injuries to different organ systems. In the case of severe trauma, such as a catastrophic car crash, the trauma surgeon may be one part of a surgical team that includes vascular surgeons, orthopedic surgeons, and other surgeons as needed. Trauma surgeons often lead the team and decide which tests to order and what specialists to call in on the case. Patients are resuscitated, given fluids, and sometimes ventilated, their injuries are assessed, and physicians determine what sorts of surgical interventions, if any, they require. The work is intense, but methodical. Trauma surgeons address things in specific order – stop bleeding first; then stop any contamination occurring from holes in the gastrointestinal tract. Depending on whether the patient is stable, the surgeon makes the decision to either surgically address all of the patient’s needs at that time or have them taken to an intensive care unit to try to stabilize the patient and get them strong enough for surgery on another day. The duties of these surgeons don’t end in the operating room; trauma doctors monitor patients in the intensive care unit and on the hospital floor during the course of their recovery. 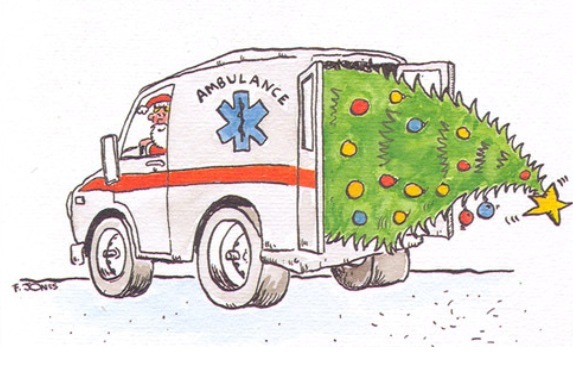 In addition, because traumas can happen at all hours, 365 days a year, trauma doctors work around the clock. 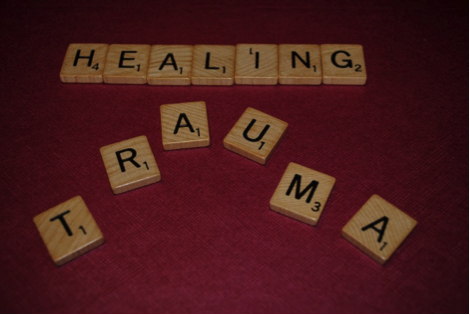 Being the victim of trauma does not just cause physical injuries. Trauma patients may be afraid, confused and depressed. Dr. Johnson is not only a knowledgeable and experienced surgeon, but he also understands the emotional aspects of a trauma and is a compassionate and empathetic professional who knows how to help patients during all stages of a traumatic injury.